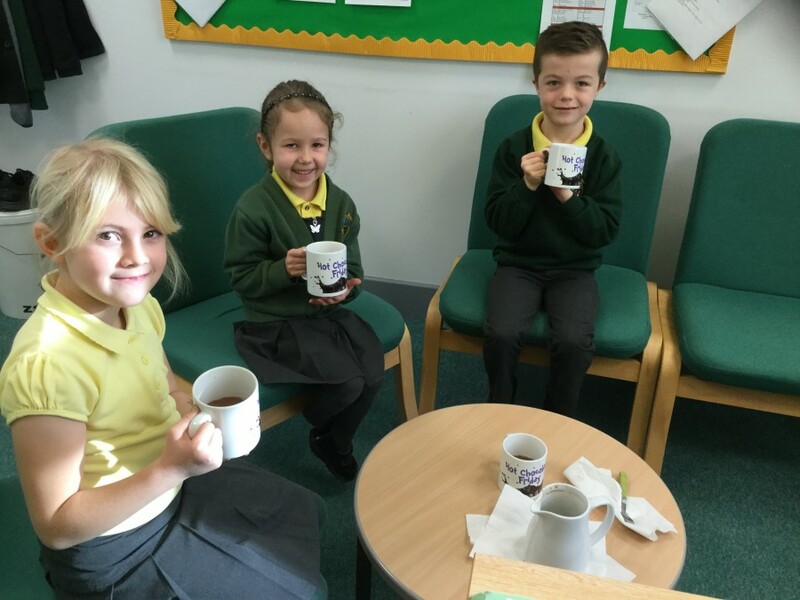 We have a number of systems in place to reward children who do well in various ways. 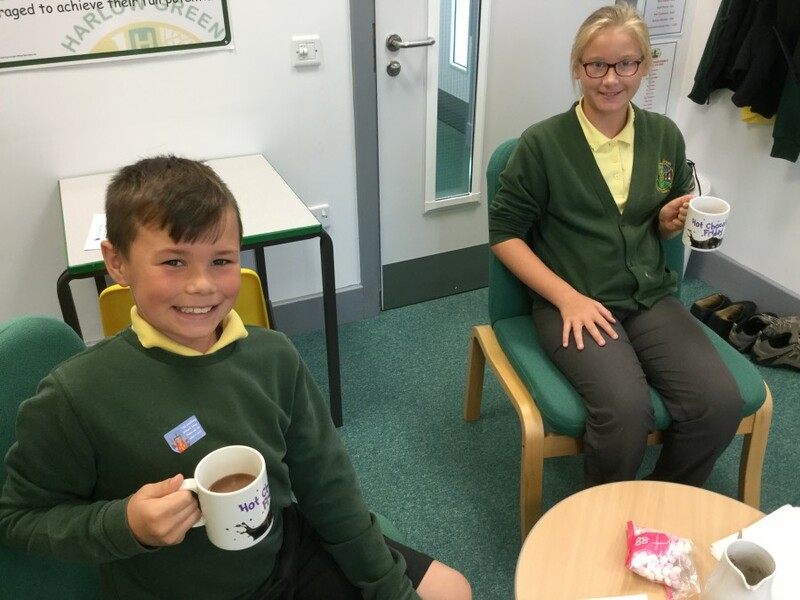 This new reward is aimed at children who have constantly tried their best, been respectful, polite and friendly, helped others and have produced work to the highest standard they can. 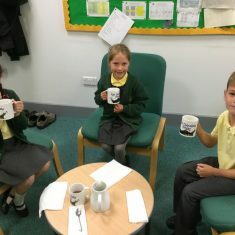 This cannot be just been a one-off but what they do all week; lesson by lesson, day by day. 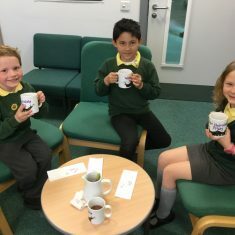 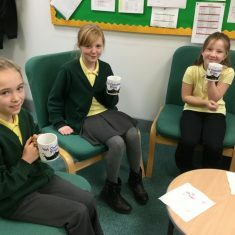 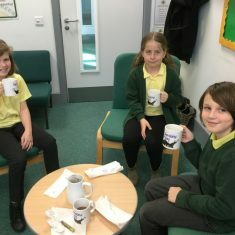 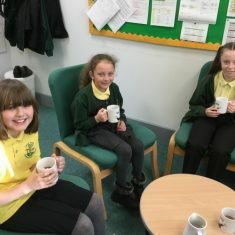 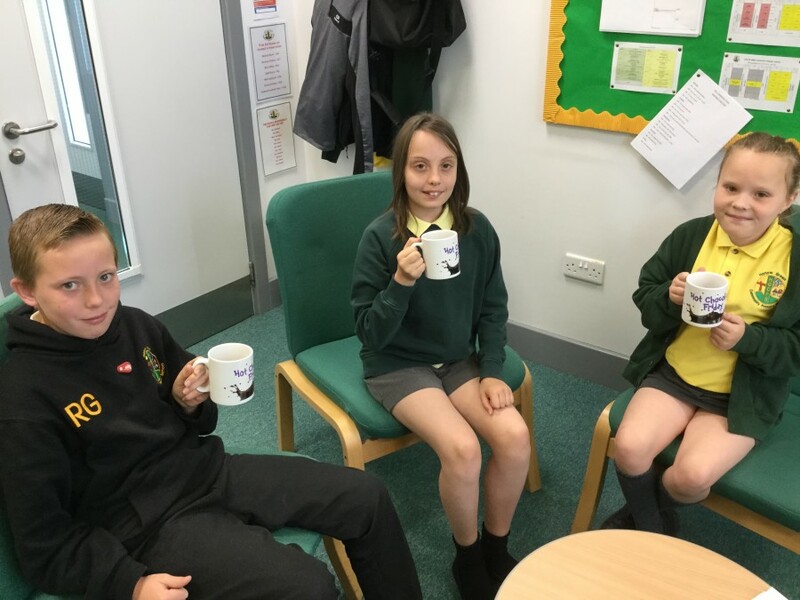 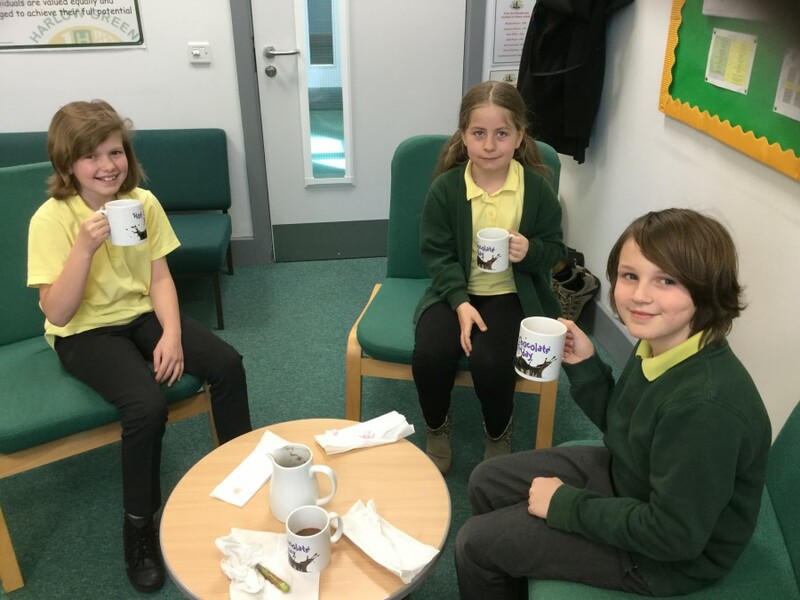 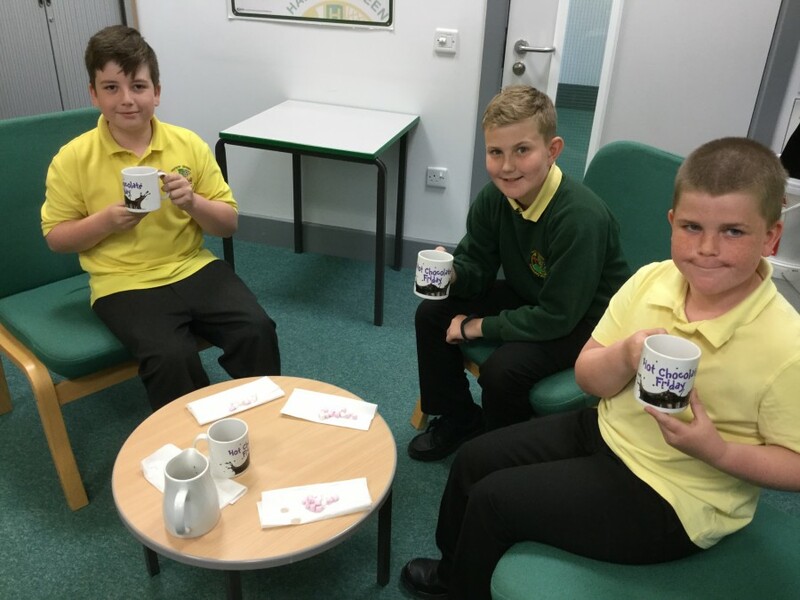 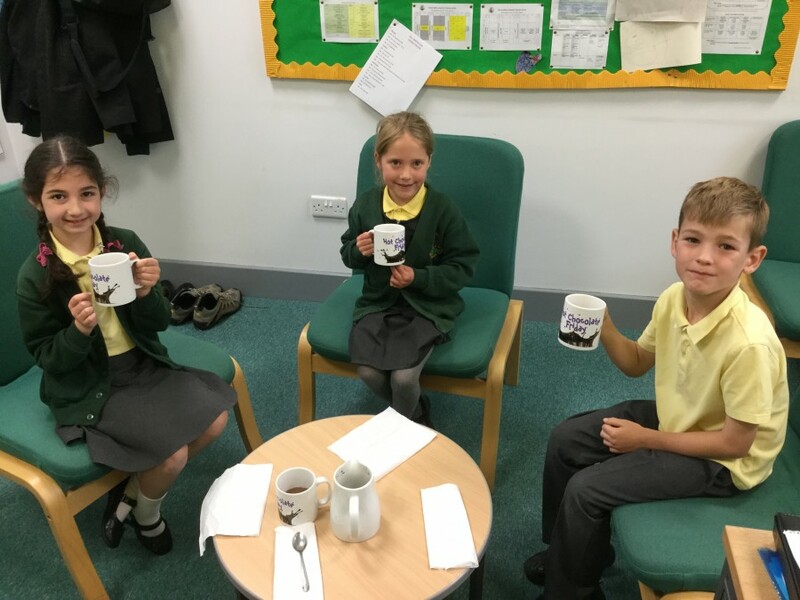 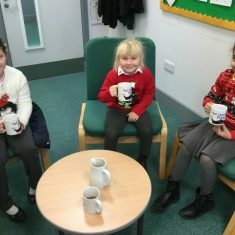 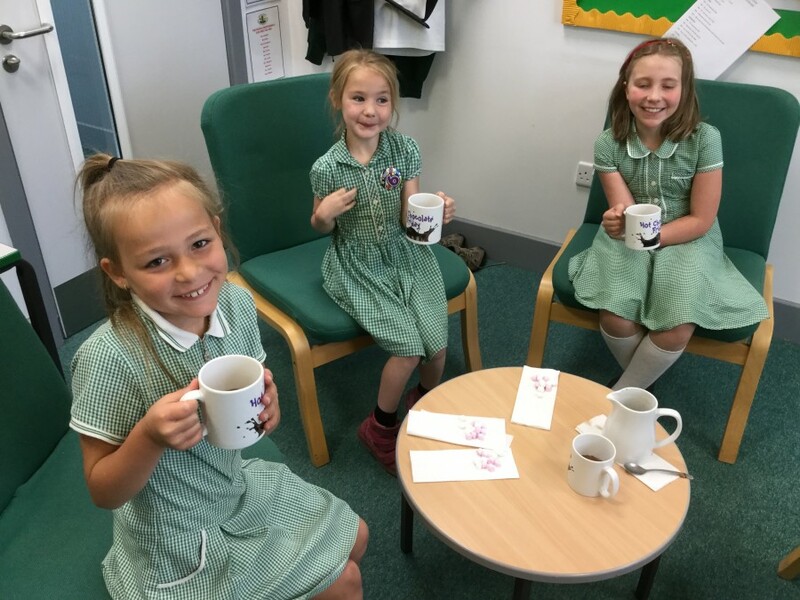 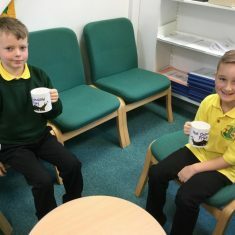 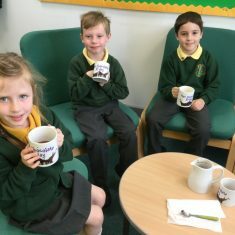 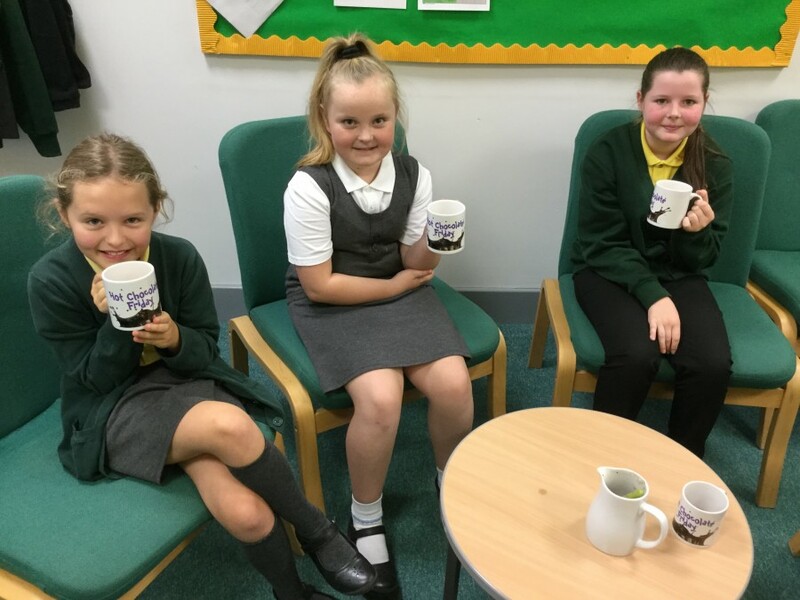 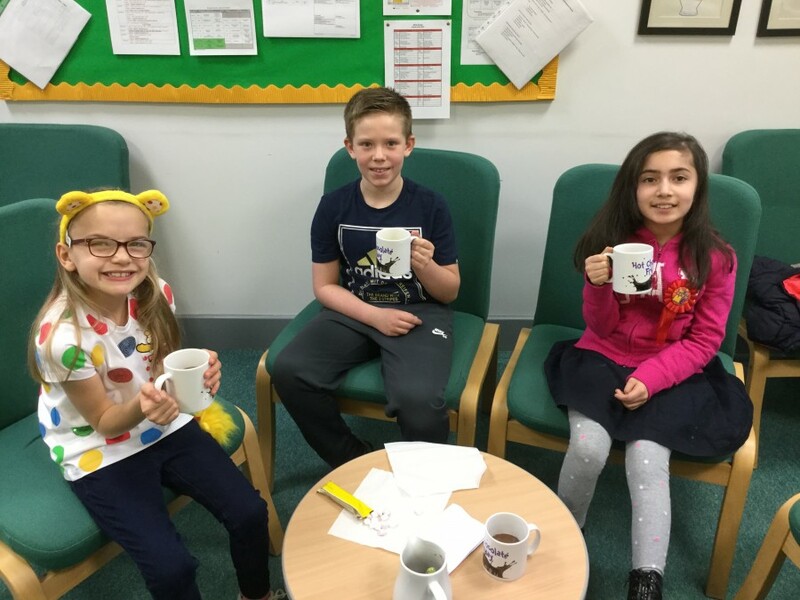 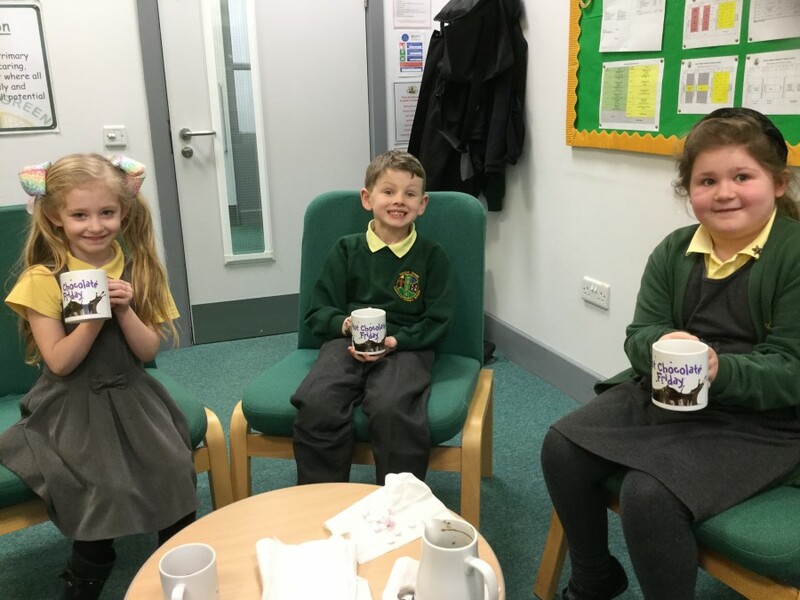 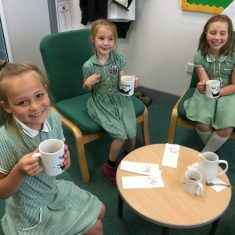 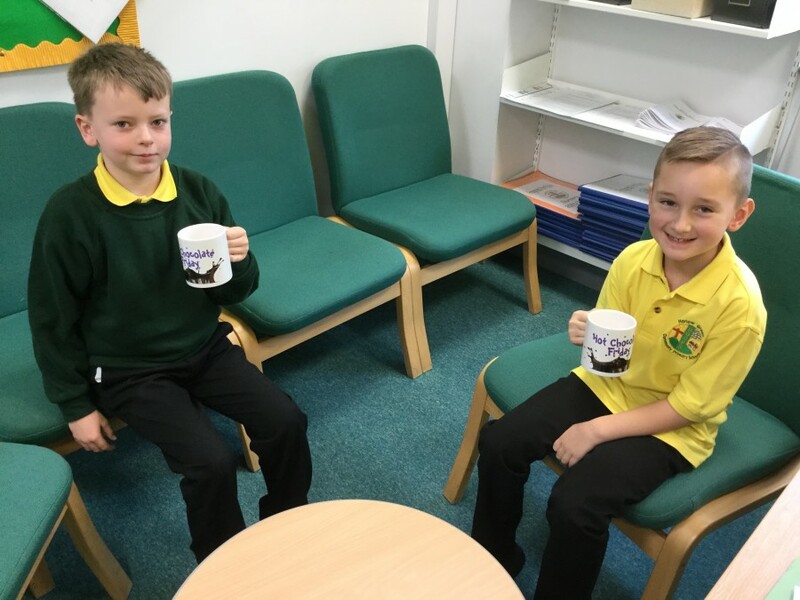 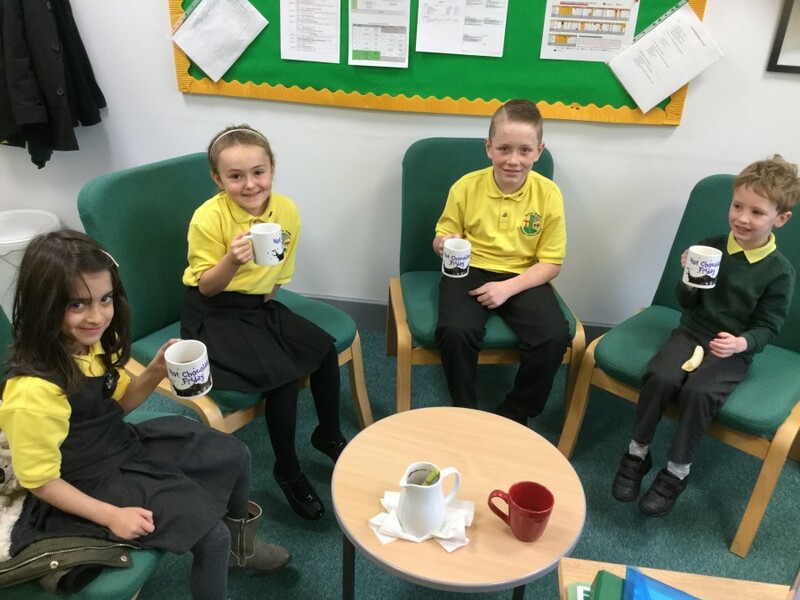 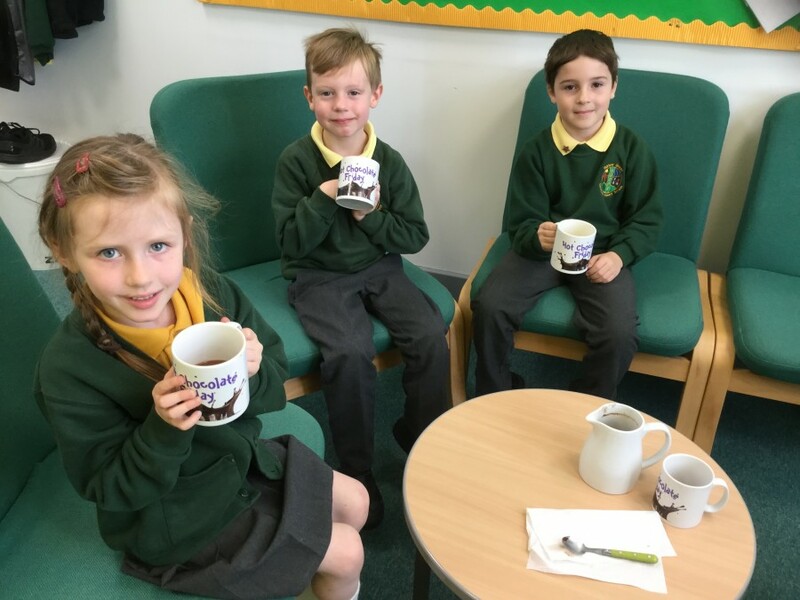 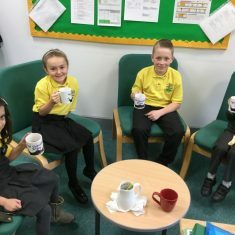 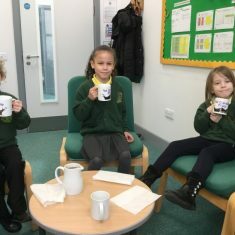 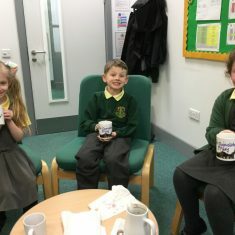 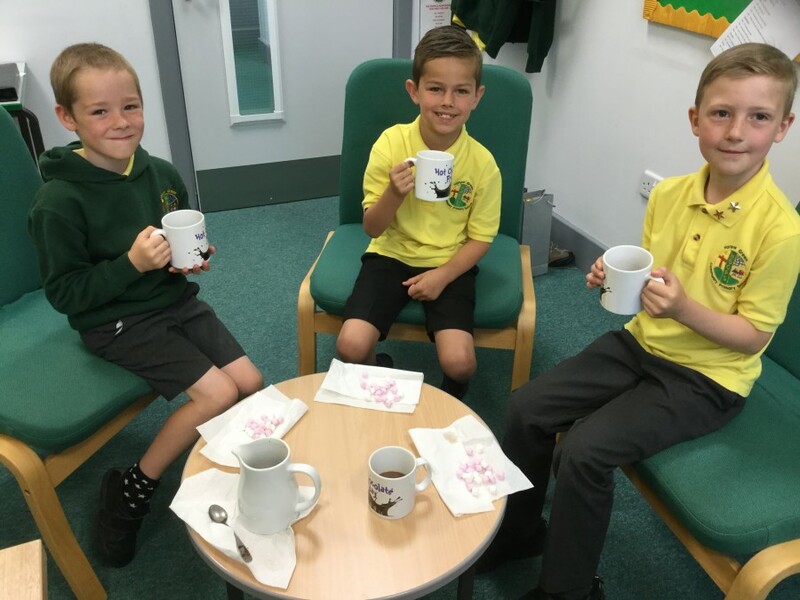 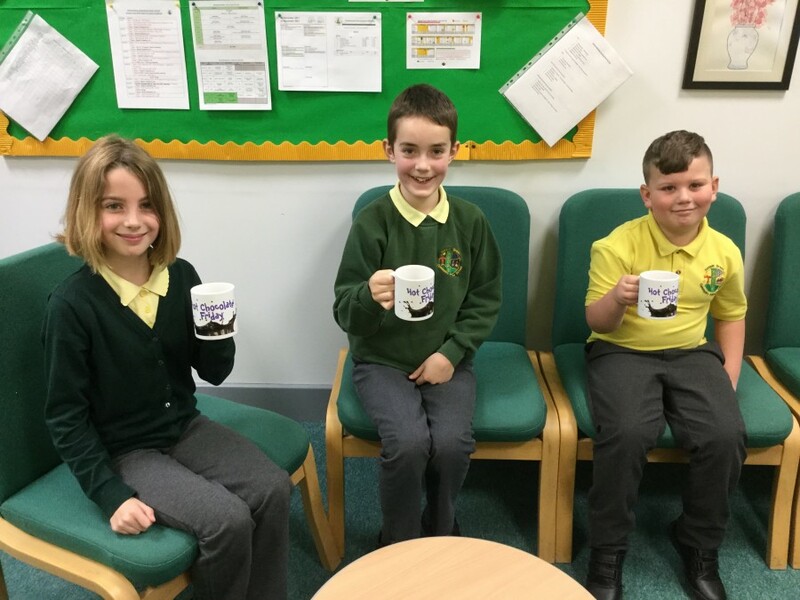 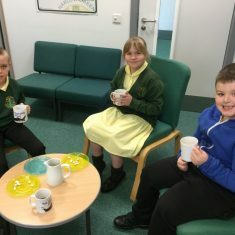 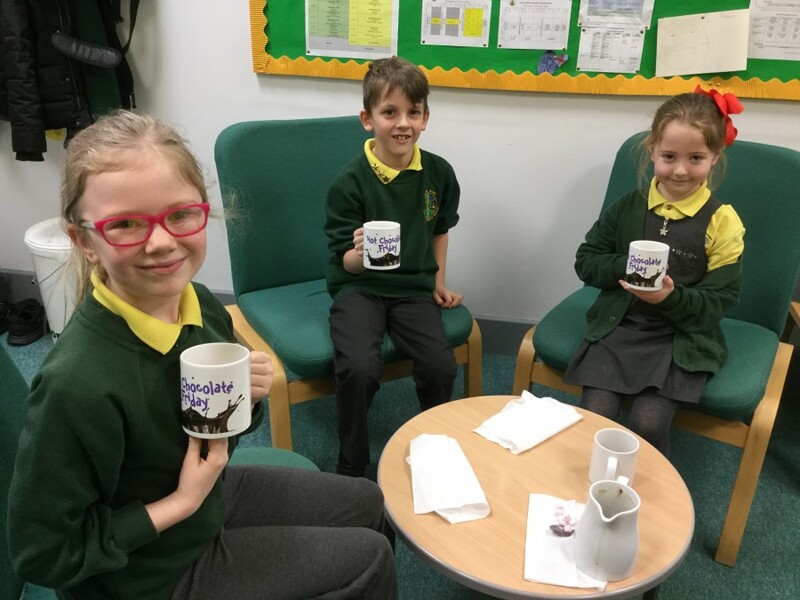 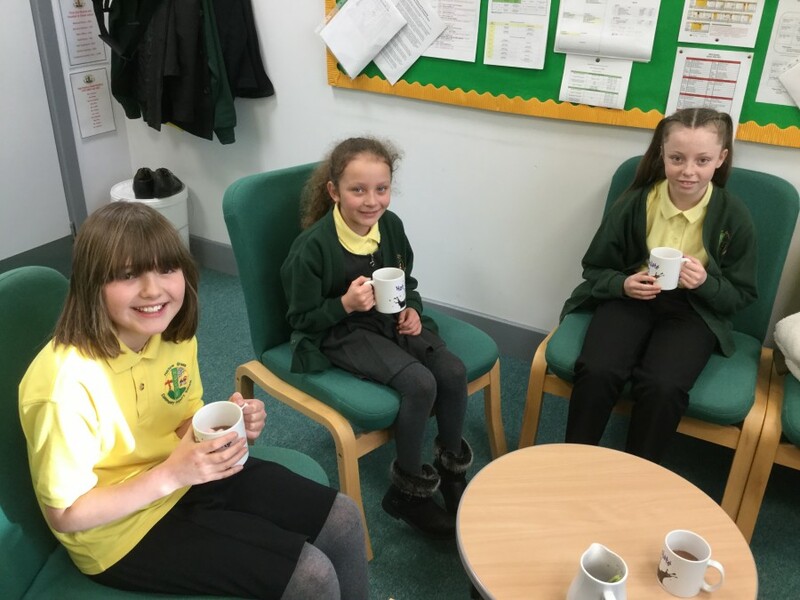 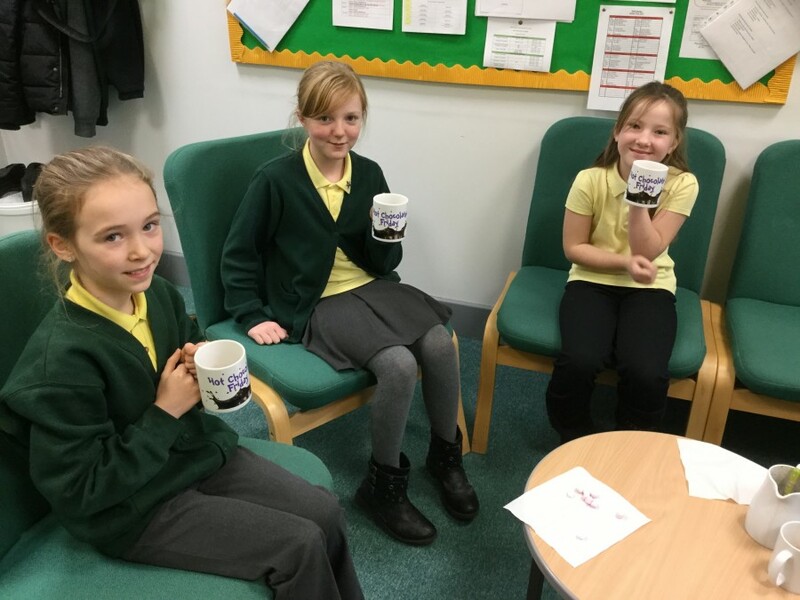 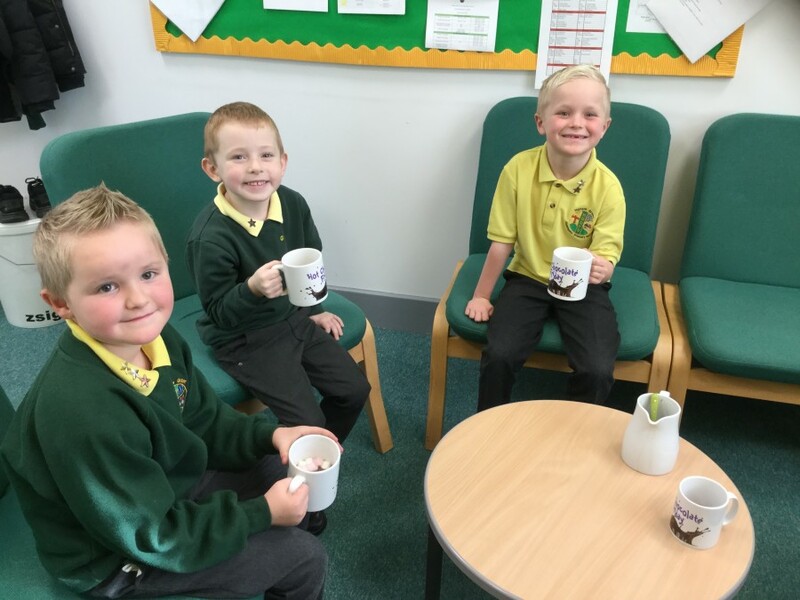 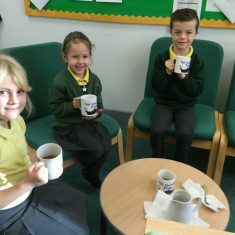 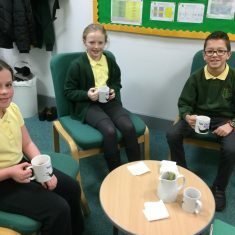 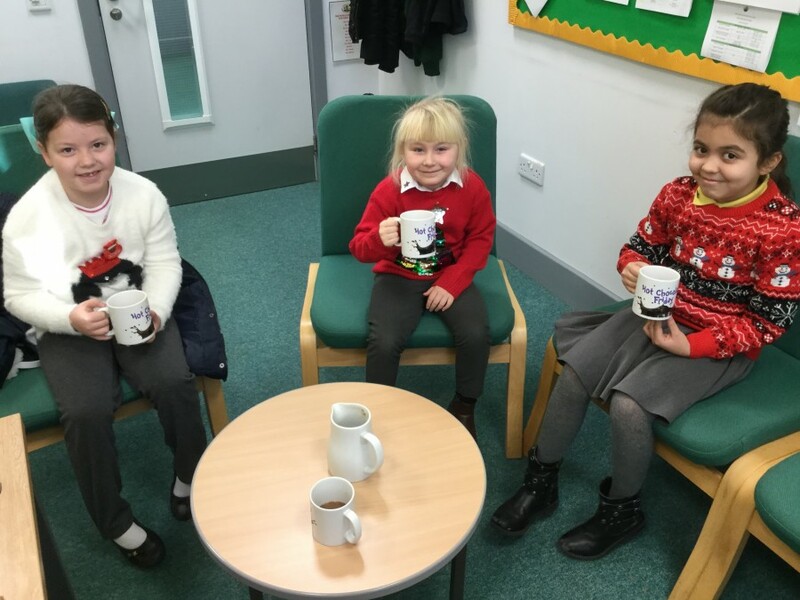 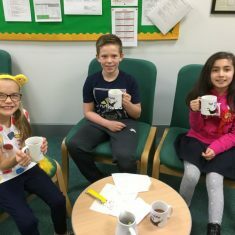 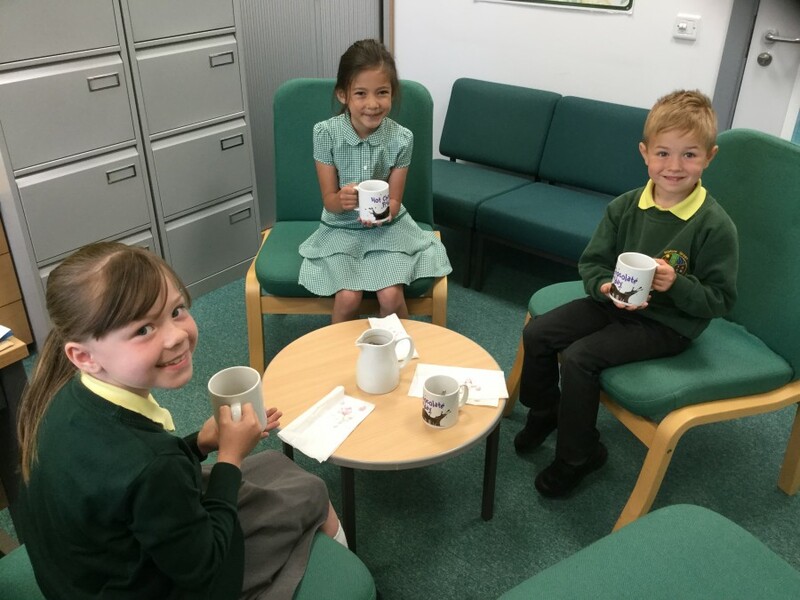 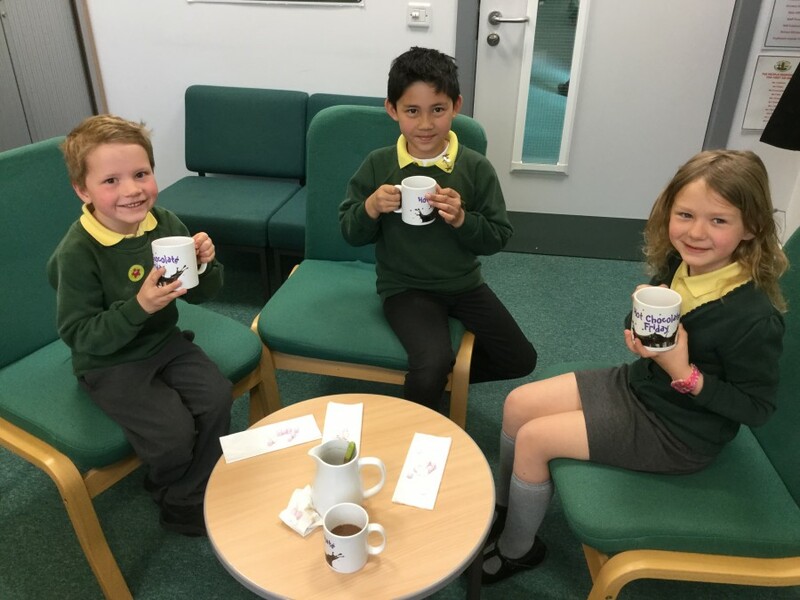 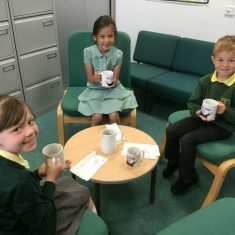 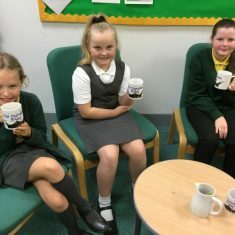 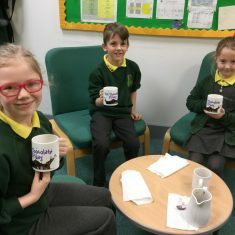 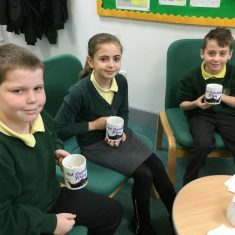 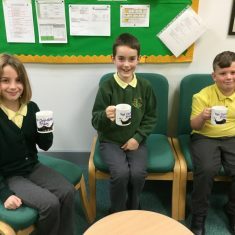 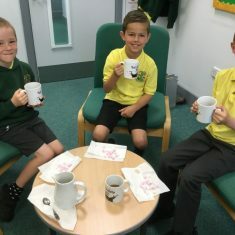 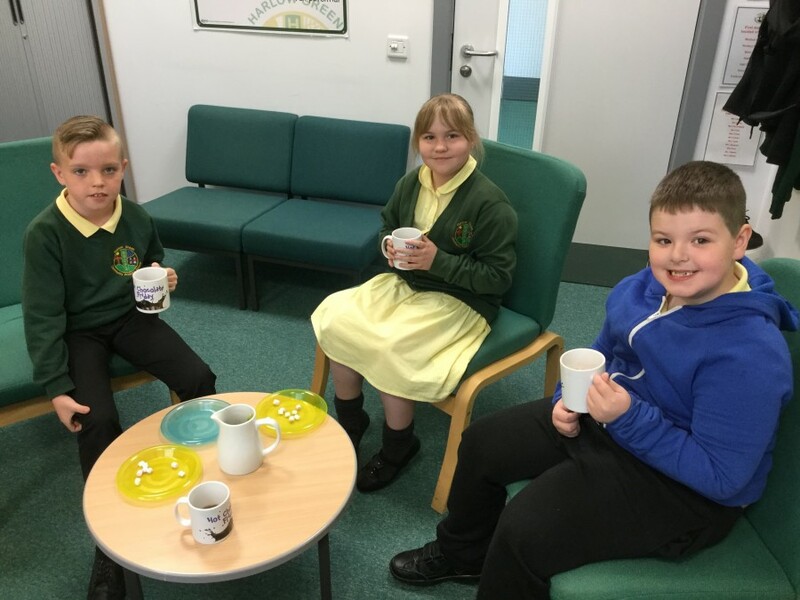 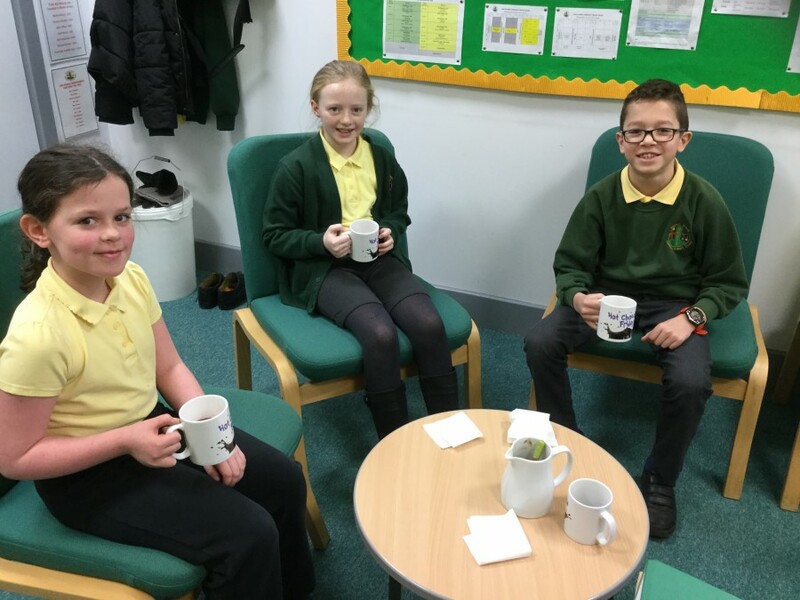 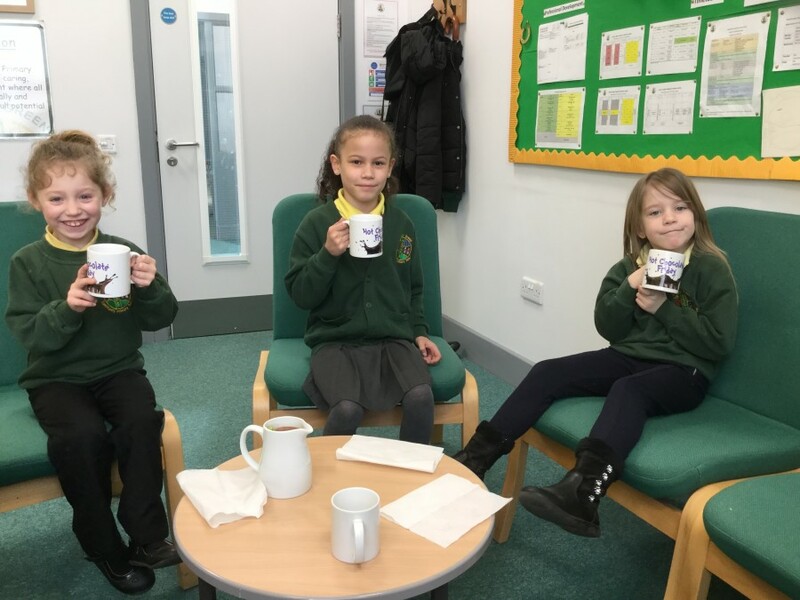 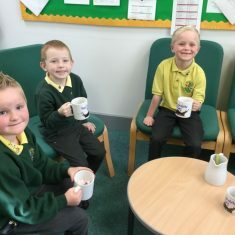 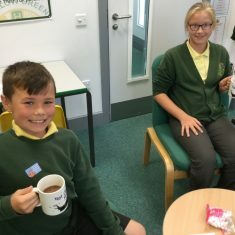 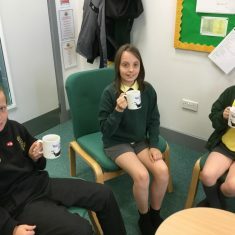 For this outstanding effort, particular children are to be chosen to have Hot Chocolate* (or juice if they prefer) on a Friday break time with Mr Malik, as a way of showing that we value the positive attitude they demonstrate on a daily basis. 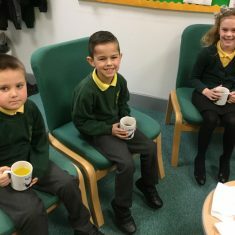 We want the children to know that we are as proud of them as their families are!